Ahhh, what would American history be without The Blacks? 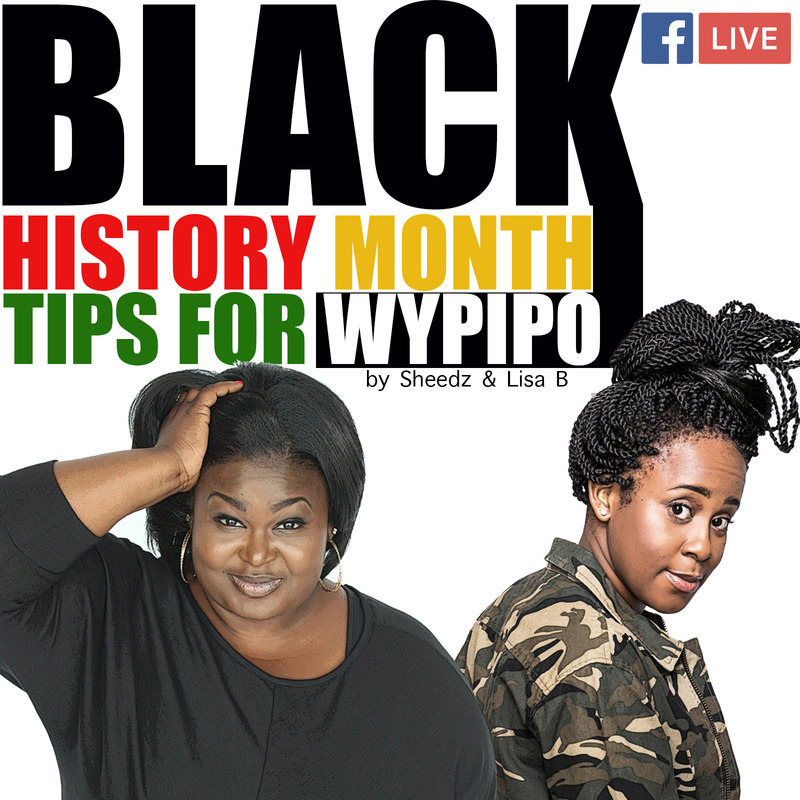 Sheedz and I will be spreading knowledge for the wypipo in our lives today via Facebook Live. Check back on the site tomorrow in case you miss it. We’ll provide a comprehensive reading list complete with bullet points and common sense things you should already know. 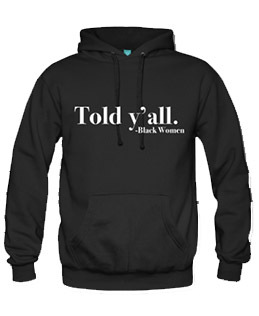 Come ready with a pen and pad, as this WILL BE THE LAST TIME I EDUCATE WYPIPO FOR THE FREE.